Thermoboost is the result of over 7 years of development in fluid heat transfer technologies. 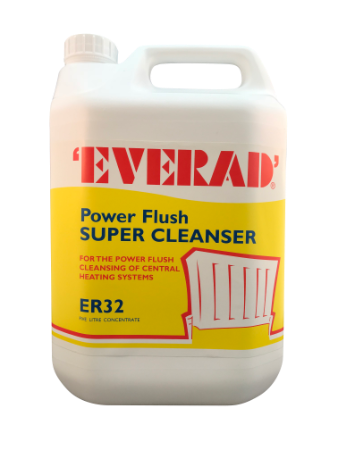 This research has resulted in a super efficient additive for heating systems which improves the efficiency of wet water heating systems resulting in lower running costs. Thermoboost not only saves you money, but also keeps your house warmer, for longer. THERMOBOOST is the result of over 7 years of development in fluid heat transfer technologies. 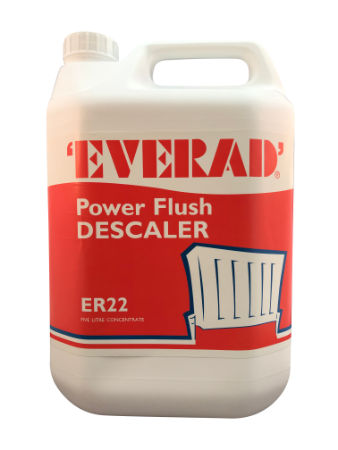 This research has resulted in a super efficient additive for heating systems which improves the efficiency of wet water heating systems resulting in lower running costs. 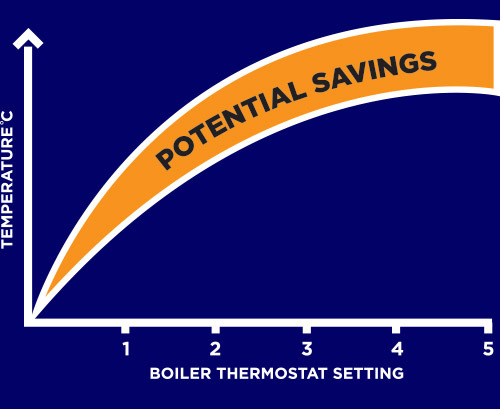 THERMOBOOST works in 3 primary ways to improve the efficiency of a heating system. The graph shows the improvement in the temperature of the room against the relative boiler temperature settings when Thermoboost is added. The diagram below shows how adding THERMOBOOST to the system water improves heat transfer between the hot areas (heat exchangers, radiators) and the areas where the heat is to be transferred (boiler to system water or the room in the case of the radiator) By reducing the contact drag and improving flow over the contact surface area the heat transfer area is increased resulting in better efficiency, quicker warm up times and improved room heat. Here’s a quick video on how best to use the product. 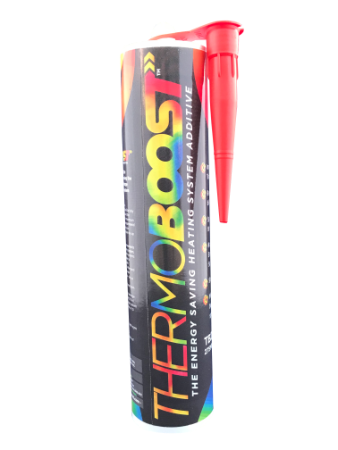 Can Thermoboost be used with my current Boiler and Radiators? 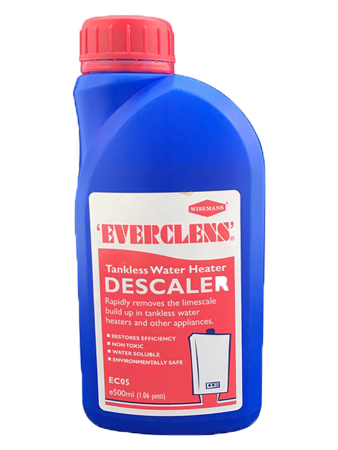 Thermoboost is compatible with all quality brands of boiler and radiator readily available on the market. 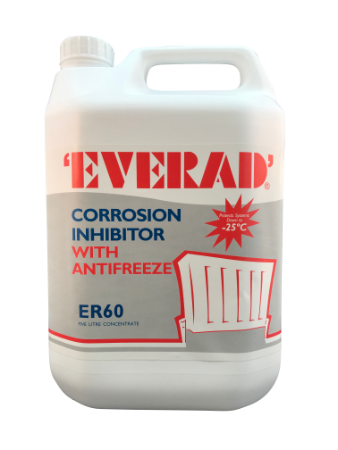 As a completely neutral solution it will not have any effect on physical or magnetic filters and is compatible with corrosion inhibitors. How long will Thermoboost last? 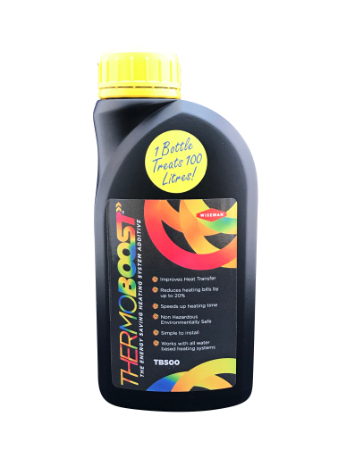 Thermoboost will continue to provide potential savings for up to 5 years however for maximum effectiveness we recommend that you refresh your system with an additional bottle after 3 years. I have 9 radiators in my house how many bottles of Thermoboost do I need? One 500ml bottle of Thermoboost concentrate or one injector cartridge is enough to treat approximately a 10 radiator system. 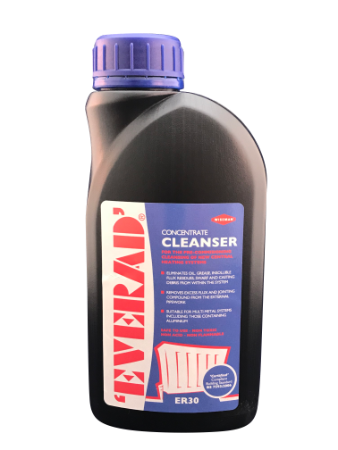 We suggest you add one bottle up to 10 rads, 2 for up to 20 rads and so on. Is Thermoboost suitable for underfloor heating? 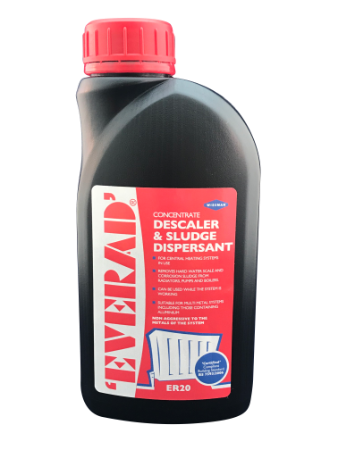 Thermoboost is ideally suited for use in water filled underfloor heating systems and offers all the usual advantages of faster warm up, improved efficiency and improved heat retention. Is Thermoboost safe for the environment? 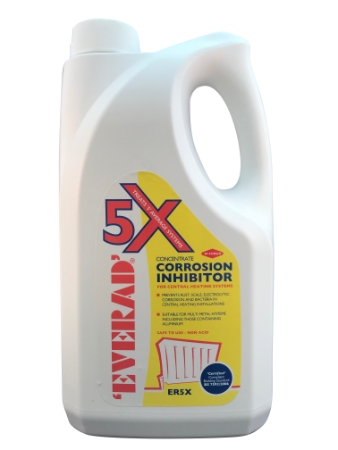 Neutral Thermoboost is completely safe, presents no risk to the environment and is safe for animals. Indeed the benefits of improved efficiency offer huge benefits to us and our planet. If I spill Thermoboost will it stain my carpet? Most spills can be readily cleaned up with soap and water and even if you spill a large amount of concentrate onto the carpet a proprietary carpet cleaner should remove any mark. Where can I buy Thermoboost? 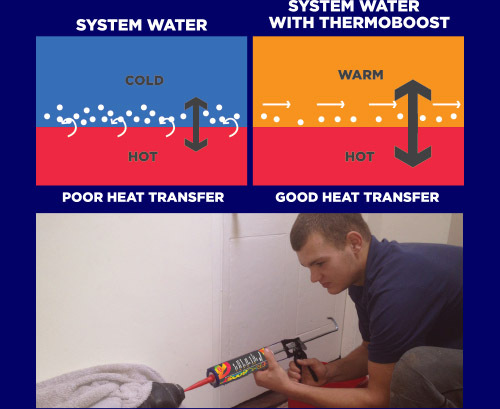 Thermoboost is available from all good plumbing, building and DIY outlets. Please call 0844 587 1212 for the nearest outlet in your town.